A recovery value won’t stand up unless it rests on an unshakable foundation of knowledge, data, and skilled analysis. At Tiger, we build that kind of foundation for each company we appraise, starting with a deep understanding of the firm and how it operates. Appraisals are based on a meticulous review of financial data, coupled with industry databases to understand asset mix, depreciation and operating expenses. In collateral reviews, analysts complete a detailed assessment of metrics in comparison to those provided in past appraisals. Understanding operations, marketing, sales, procurement, asset mix, and financial management practices is essential to identifying the underlying value of assets. Frequent communication with company management is key to this process. Tiger maintains close relationships with experts in various industries, including members of our auction division, in order to call upon their expertise when establishing the marketability of specific collateral assets. When appropriate, industry experts are strategically placed as on-site members of transaction teams. Tiger professionals perform on-site field evaluations to produce detailed notes on the condition of the assets, as well as their projected recovery. We believe these visits are essential to understanding the true underlying value of the assets being appraised. Leveraging these four key steps, Tiger provides unbiased gross and net recovery values that reflect factors and risks that are unique to the company and specific to current industry conditions. 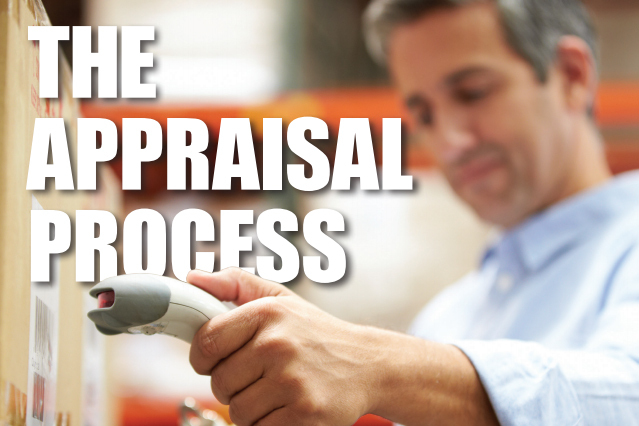 After the appraisal process is complete, Tiger professionals continue to monitor collateral values and industry trends. We keep our partners on top of potential shifts in the market and explain how these changes may affect asset values.